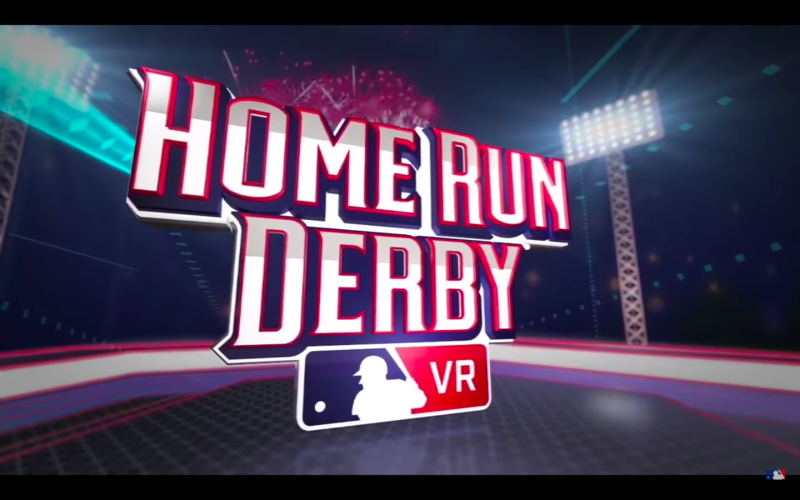 A few hours before the best home run hitters in Major League Baseball (MLB) take the field at Nationals Park on Monday, July 16, MLB will crown its first-ever Home Run Derby Virtual Reality (VR) champion. 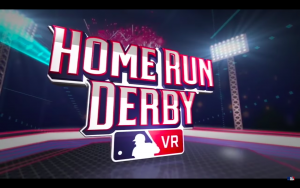 Fans of all ages attending GEICO All-Star FanFest or PLAY BALL Park from July 13-15 will have the opportunity to qualify for the inaugural MLB Home Run Derby VR Championship competition, which will be held on Monday, July 16, by playing the Home Run Derby VR video game experience at either venue. The championship tournament, held at GEICO All-Star FanFest beginning at 2pm (ET), will feature the top 32 eligible home run hitters from the previous three days of qualifying play in a bracket-style competition. All three hours will be streamed live to multiple platforms, including Twitch, YouTube, Facebook, YouTube, and Mixer, and will feature commentary from MLB Network’s Alexa Datt, gamers RealShelfy and Fuzzy, and nine-time MLB All-Star Fred Lynn, as well as special viewer giveaways. Datt, Lynn, RealShelfy, and Fuzzy also will present the grand prize winner, MLB’s first-ever Home Run Derby VR Champion, with a custom Tiffany & Co. Official Derby trophy as well as a grand prize package that includes four (4) tickets to the 2018 MLB All-Star Game presented by Mastercard, an Official 2018 Commemorative Louisville Slugger bat featuring custom Lizard Skins grip, a custom 2018 All-Star Game jersey, an official 2018 MLB All-Star Game on-field cap for any MLB team, and a one-year subscription to MLB.TV.